For their Tikkun Olam project, twin B’nai Mitzvah (September 7, 2019) students, Jacob and Noah Keil are volunteering one day of work with FISH (Friends in Service Helping) and hosting a food and toiletry drive. FISH is a non-profit organization that provides shelter, food, toiletries and other essentials to people in need. FISH has food banks, temporary housing and thrift shops. It also provides showers and low cost laundry facilities to families and homeless in Northern Nevada. A special collection bin will be placed at the Temple lobby for this project, from April 16-30. Please support this worthy project from our students with donations of canned goods and toiletries for those in severe need. 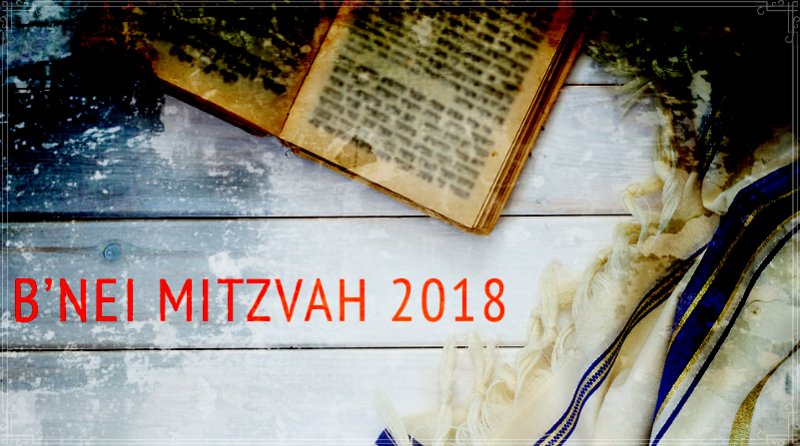 We are pleased to announce 7, 2019 B’nai Mitzvoth from the Religious School, our largest class in our history. Put these date on your personal calendar and plan to join with the students and their families as they celebrate this important milestone.